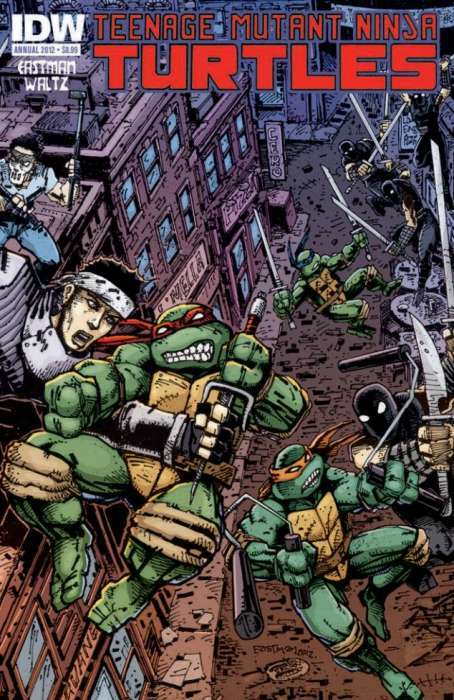 Review Fix chats with Teenage Mutant Ninja Turtles co-creator and current Heavy Metal Magazine owner and Editor-in-Chief Kevin Eastman, who discusses the his signature series and his current projects, including Michael Bay’s upcoming TMNT film. Plot advisor for the IDW TMNT series, Eastman also discusses how that series compares to the original. Eastman will also be appearing at the New Orleans Comic Con on Nov. 30- Dec 2. Click Here for more details.